48 hours standard turnaround and 24 hour same day expedited turnaround available. This is a sulfuric acid process that forms a protective film of aluminum oxide on the surface of the metal. This coating produces a medium to hard protection, making the aluminum less susceptible to damage and corrosion while generating an electrically non-conductive exterior. This process prepares the surface for non-reflective matte finishes and paint adhesion. Blasting can also remove anodize for additional processing such as chromate conversion coating. Great Lakes Metal Finishing offers Aluminum Oxide 180 Grit Blast and Aluminum Oxide of various grit-blasts to accommodate any customer need. Other grit sizes and media may be available for an additional charge. This process of coating provides excellent corrosion protection and acts as a base for painting. There are two classes of coatings, Class 1A and Class 3. Mil-DTL-5541 (5S41?) Type I (hexavalent chrome) and Type II (tivalent). ROHS compliant for Type II. Class 1A Coatings provide corrosion protection and paint finish adhesion to unpainted 100% aluminum and aluminum alloy surfaces. Class 3 Chemical Coatings provide a corrosion preventive film for electrical and electronic applications where low resistance contacts are required. 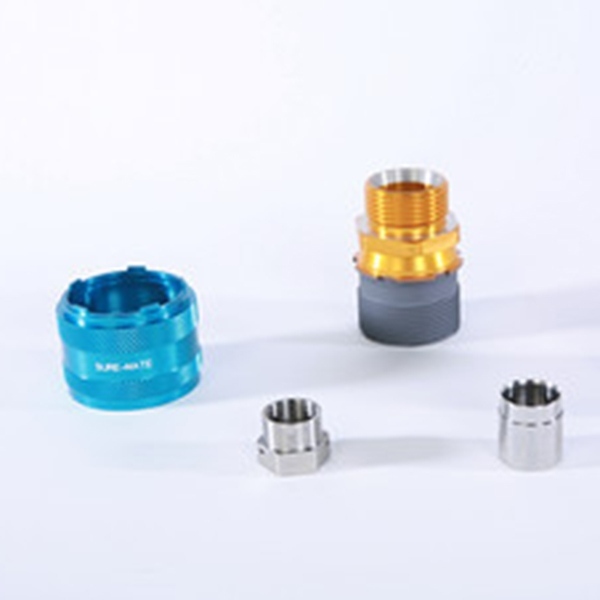 Quality Passivation at competitive prices ran to AMS 2700 Type 2 and Type 7. 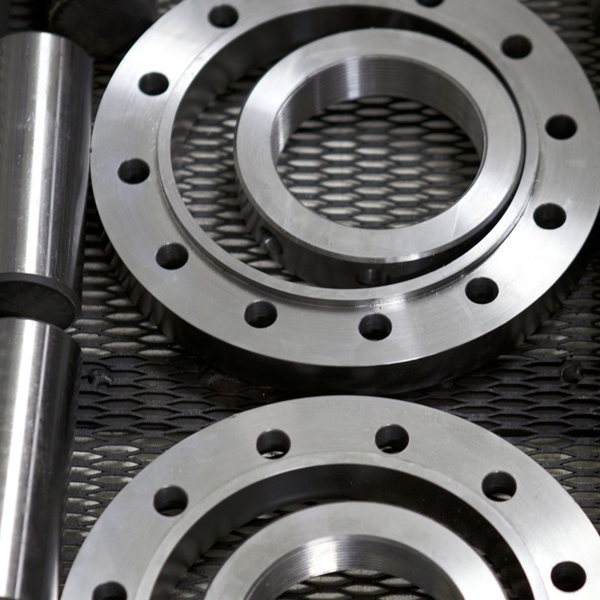 The main purpose of this process is to remove free iron from the surface of stainless steel parts that will be deposited during the manufacturing process. This helps prevent rust and can make parts look better with no dimensional change. Passivating with nitric acid will remove the free iron and remove contaminant residue, allowing the stainless steel to set up its own corrosion barrier. 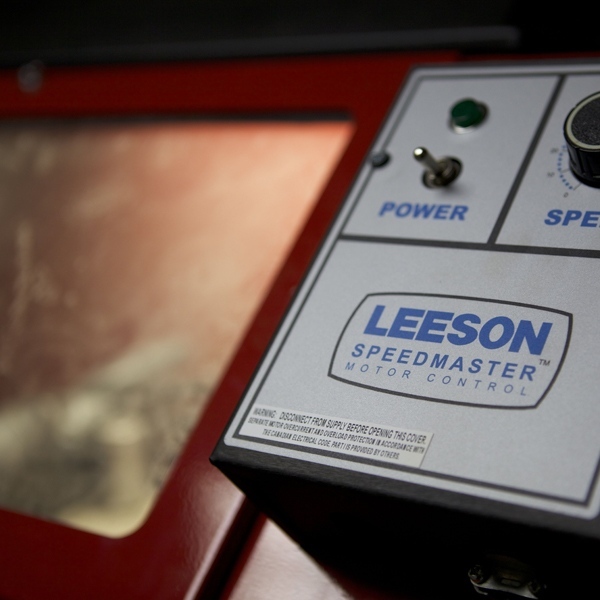 Processing Time: 48 hours, but processing time for orders requiring humidity testing shall be 72 hours. *Please call for other applicable specifications. GLMF offers phosphate coat that complies with AMS 2486. Call for competitive pricing. Many projects require more than one of the processes listed above. 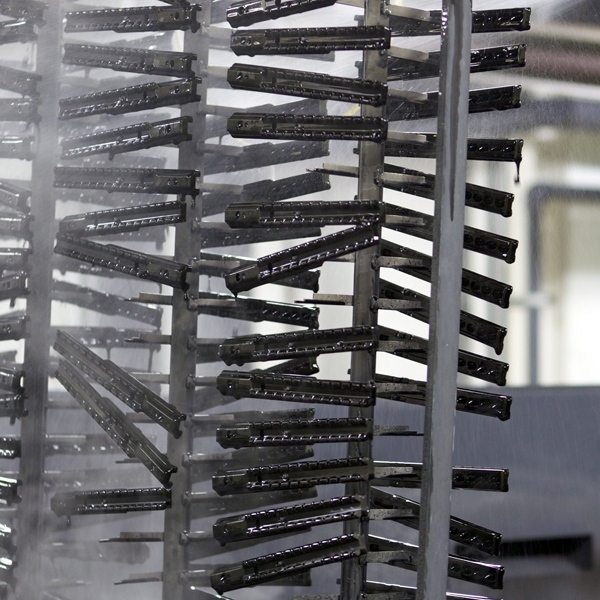 In such a case, Great Lakes Metal Finishing offers multi-process operations to meet your needs no matter how complex. GLMF offers various masking techniques, Two Tone, and Micro-blast. 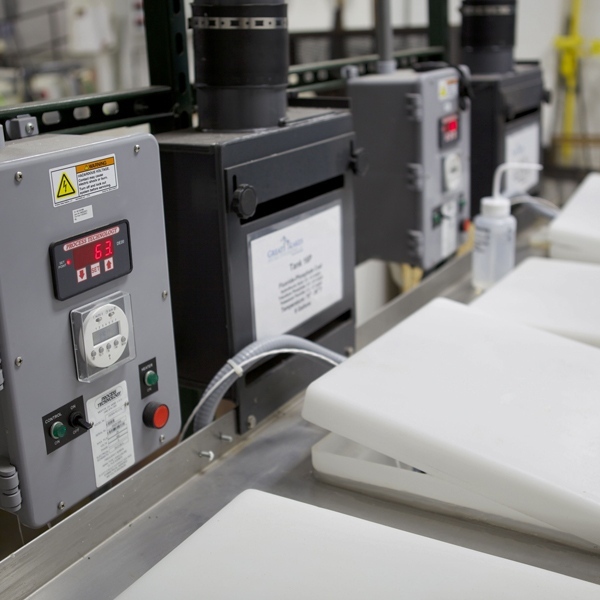 *Processing times may exceed 4-5 days for orders which require non-stock primers/paint. Additional lot charges may apply if masking or blasting is required. Additional charges may apply if specialized tools or paint are required. 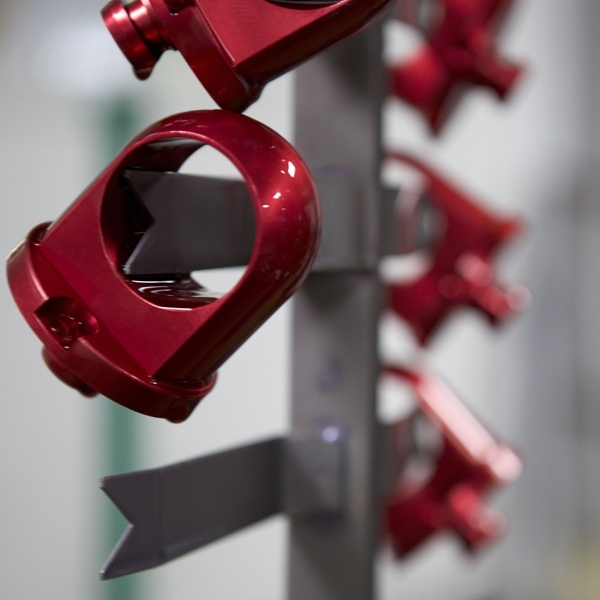 *Processing times may exceed 4-5 days for orders which require non-stock primers/paint. Additional lot charges may apply if masking or blasting is required. Additional charges may apply if specialized tools or dry film are required. Content © Great Lakes Metal Finishing | Part of the Rooted Pixels Network.